Boilers | Quality Heating, Inc.
Quality Heating installs and services Carrier boilers and IBC boilers. Carrier boilers are energy-efficient, quiet and durable. Many are ENERGY STAR® qualified with AFUE ratings that range as high as 90%. IBC boilers provide superior comfort, reliability and fuel savings, with ratings that range as high as 94% up to 98%. Browse our boiler lines below. 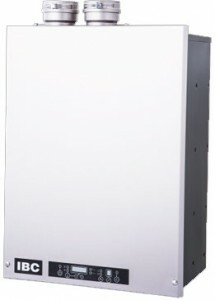 You can visit Carrier’s website and see their line of boilers here. You can visit IBC Boiler’s website and see their line of boilers here. 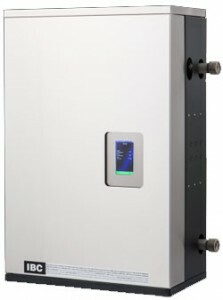 Combining Domestic Hot Water & Space Heating in a single compact design, the DC Series offers a tried and true heat exchanger design. With the DHW comfort mode, the “cold water sandwich” is eliminated with no moving parts. Introducing IBC’s smallest ever boiler, the HC series begins with the HC 13-50 offering the solution for todays better insulated buildings. 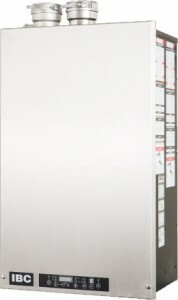 With onboard full outdoor reset and a slim boiler room footprint the HC Series offers great value for money without sacrificing reliability. 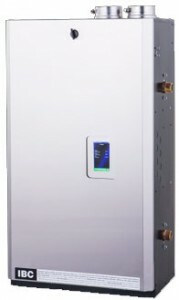 VFC 15-150 became the first and industry leading 10:1 turndown ratio residential scale modulating boiler in North America. Span the range from small cottage to sprawling mansion. It has a touch screen boiler controller and remote monitoring.